• Several adjustability options in a very discreet design. 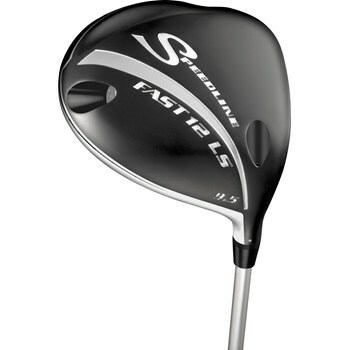 • Ability to adjust the loft, face angle, lie, and length. • Removable weight in the back of the club head to change to a lighter weight when the club is lengthened in order to keep the same swing weight. • Lower spin and more traditional shaping.